ARTime Studio can host your special occasion! Want to have your next birthday celebration as an ARTIST, come and enjoy an artistic party with friends and family and become a master for your special day! ARTime Studio will guide you and your guests in creating a painting on canvas or pottery piece which you will get to take home. After the masterpieces are finished, you can enjoy cake-time with your friends. 30 min. to be used before or after the scheduled 1 hour of instruction for decor., food and bev., cake, or present time. We handle major clean-up but take-down should be taken care by the end. 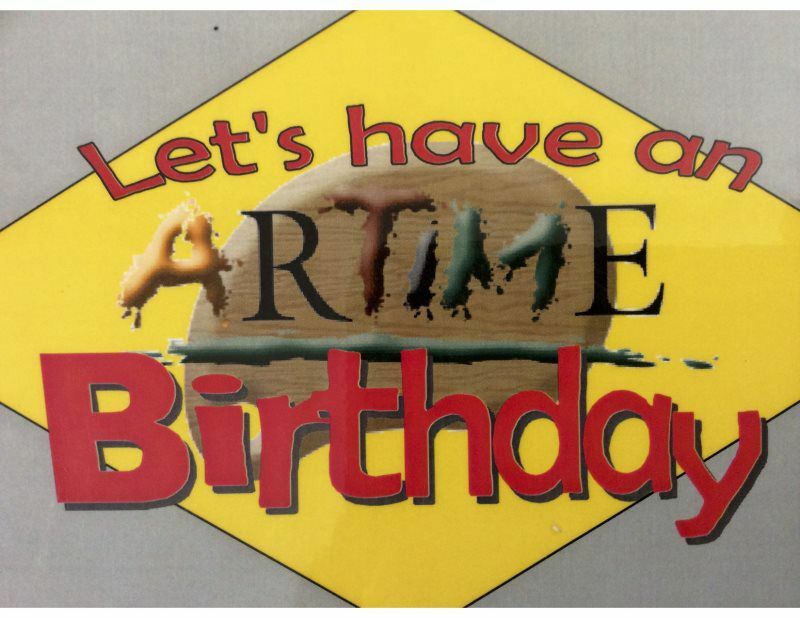 Tell us what the theme for the birthday is so that we can coordinate the artwork! If you have any concerns or questions regarding your party, let us know and we will accommodate. Our studio offers Adult Ceramics and Painting Sessions for adults looking to gather up their friends for a night of art and fun! 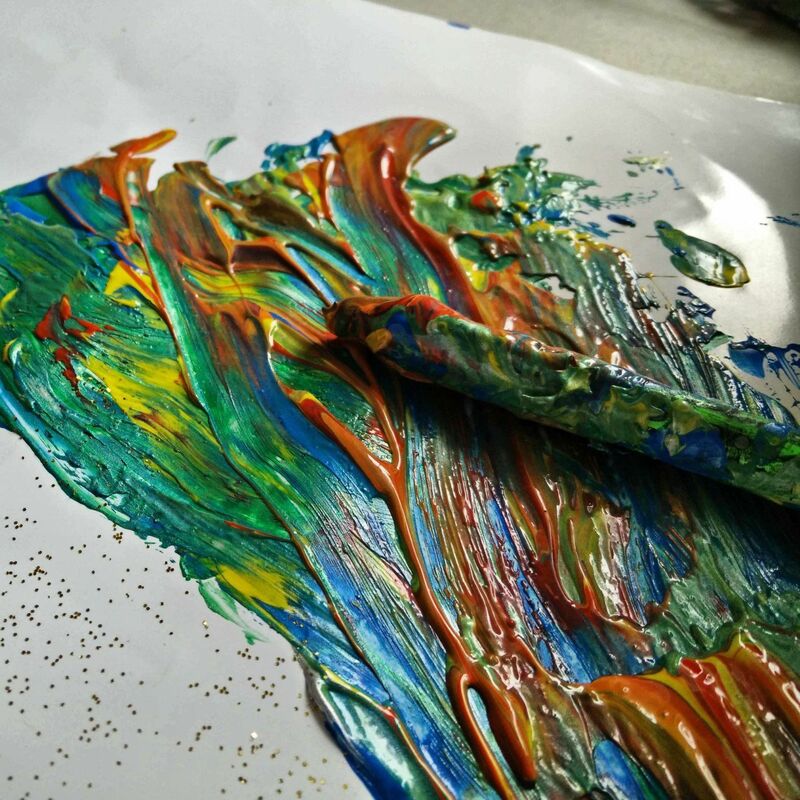 We host social painting parties at our studio where you can come with your friends and enjoy creating your own masterpiece! Anything from... Company events, Fundraisers, Birthday Parties for any age, or any other special occasion. With guided step by step instruction from a professional artist, you will paint your own canvas that you will take home, all in a fun-filled hour and a half! Minimum of 4 and Maximum of 20 in a group. Do you have a group of friends and want to enjoy creating one-of-a-kind ceramics with great company? We offer throw-wheel pottery instruction for adults who are interested in learning about the medium in a fun hour and a half, where everyone leaves with their own piece! Minimum of 6 and Maximum of 15 in a group.